« Family Yoga & Pancake Playdate! 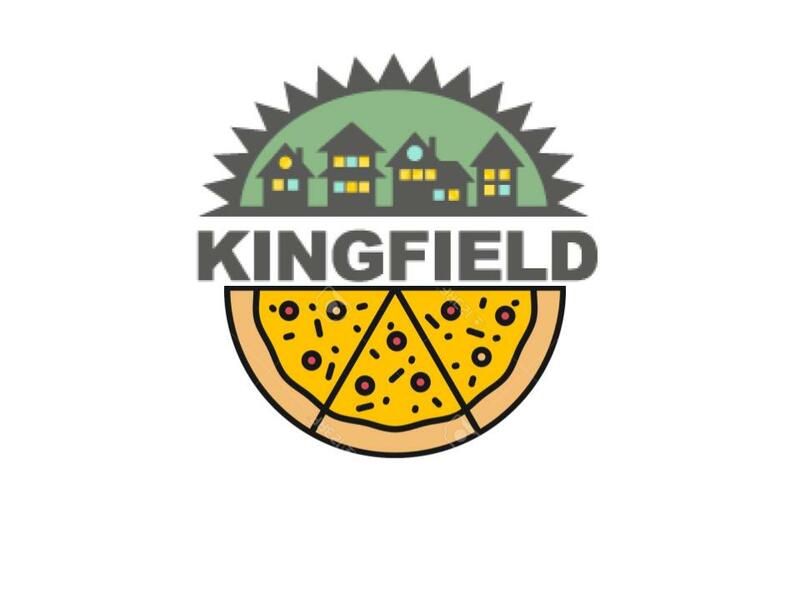 Join the Kingfield Neighborhood Association Redevelopment Committee at their regular December meeting, the first Monday of the month. At 7 PM, MPLS Public Works will present their plan for a street “mill and overlay” project to occur in 2019. 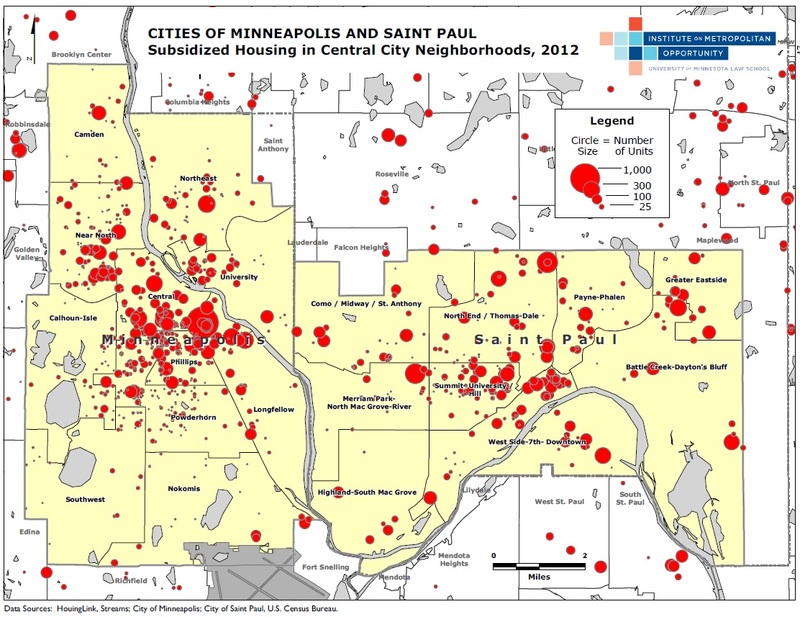 At 7:30 the City Of Lakes Land Trust will talk about the challenges of developing single unit affordable housing in the city, including a current site on 46th Street in Kingfield. Conversation will focus on the city issues the project ran into, and some possible actions neighbors could take to remedy the situation(s) moving forward. If you have questions about this meeting please contact Sarah at info@kingfield.org.